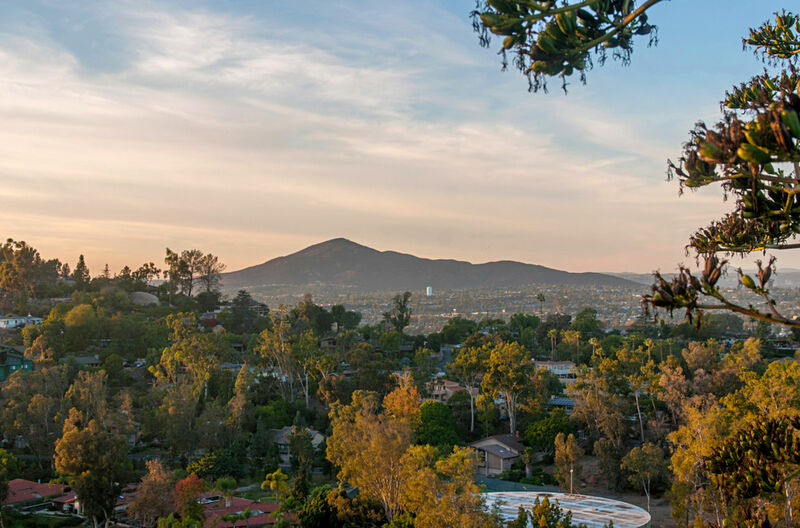 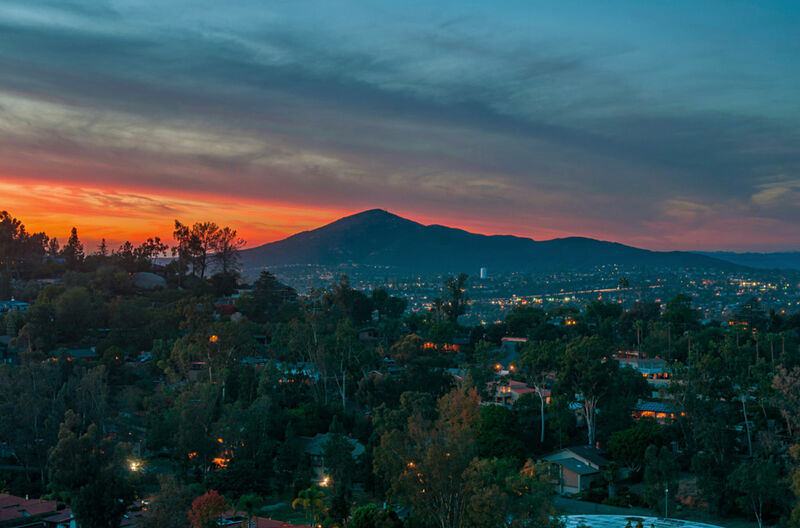 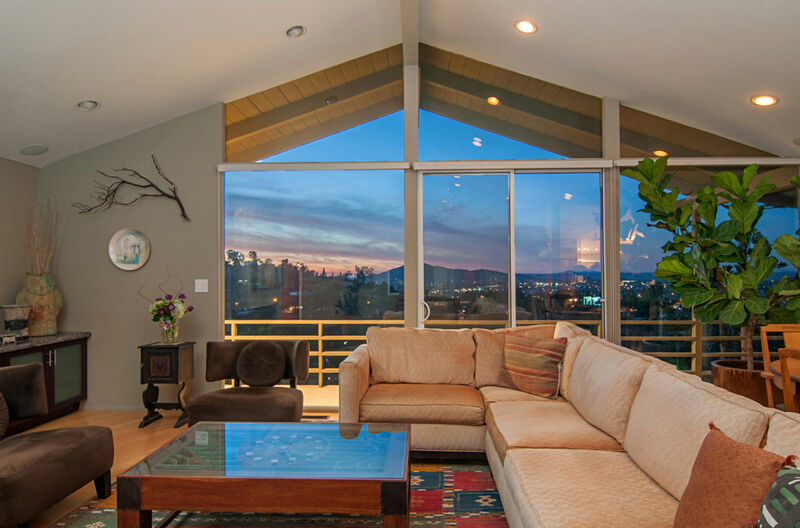 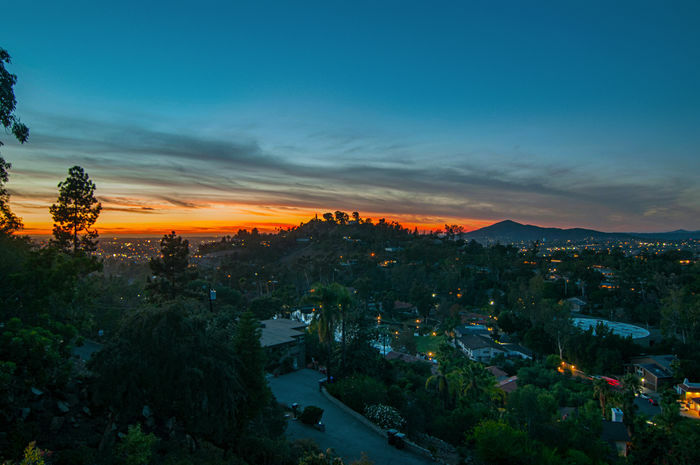 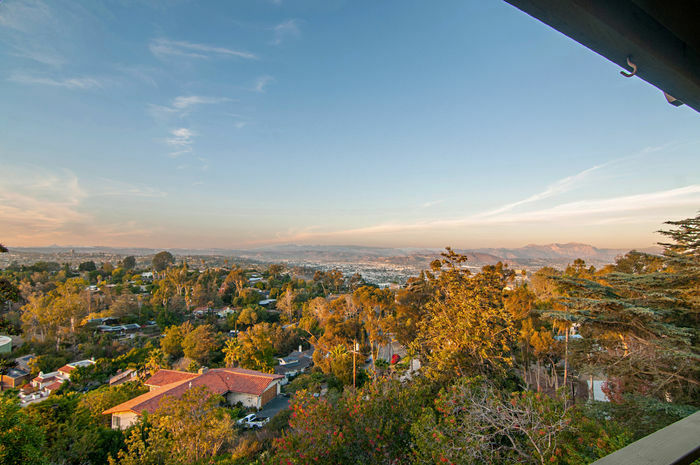 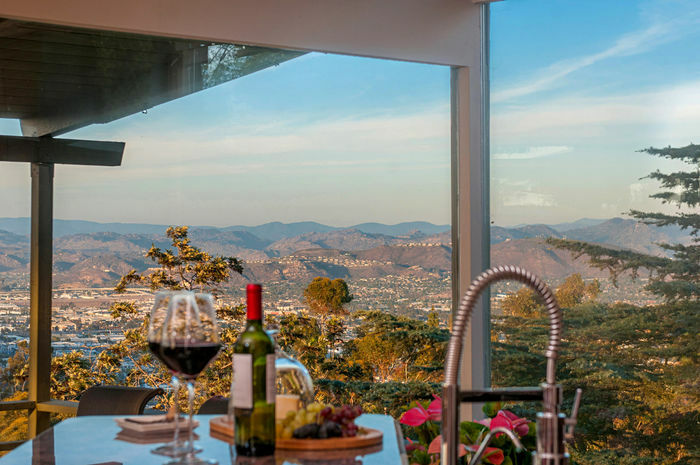 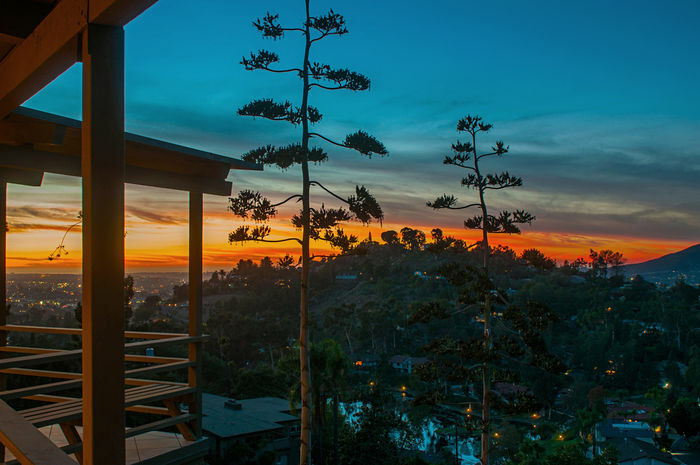 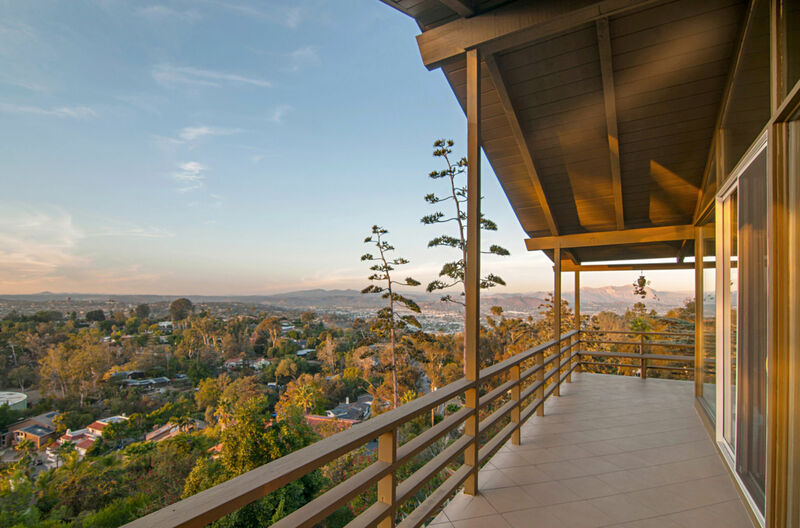 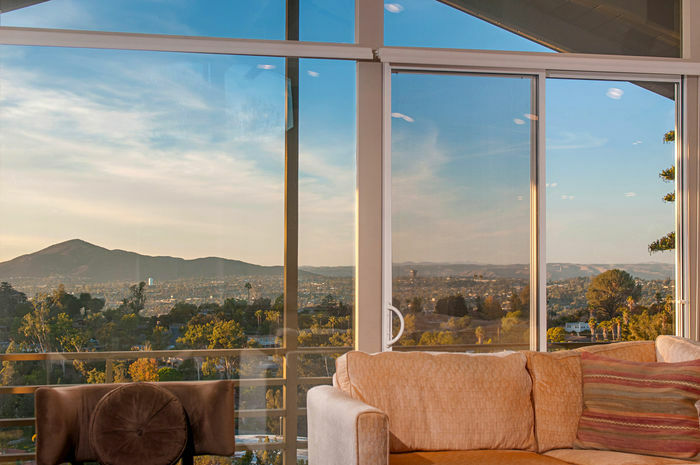 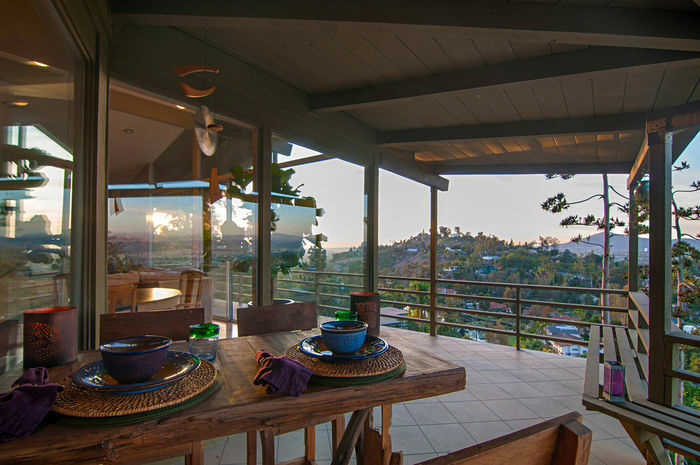 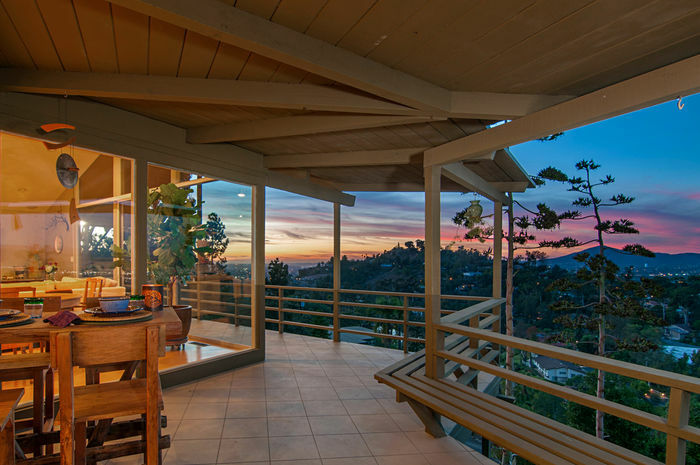 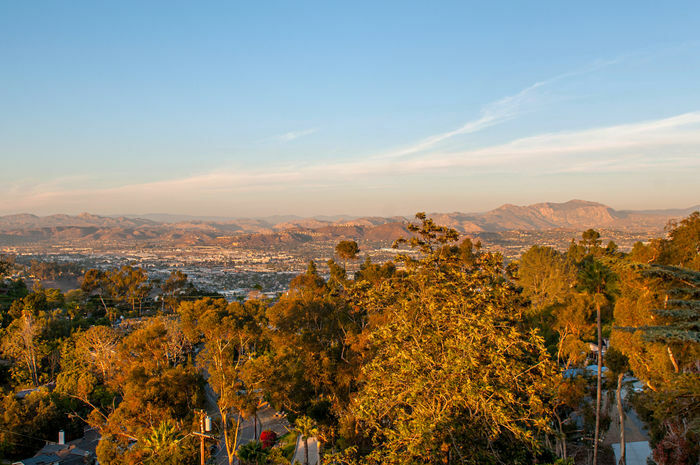 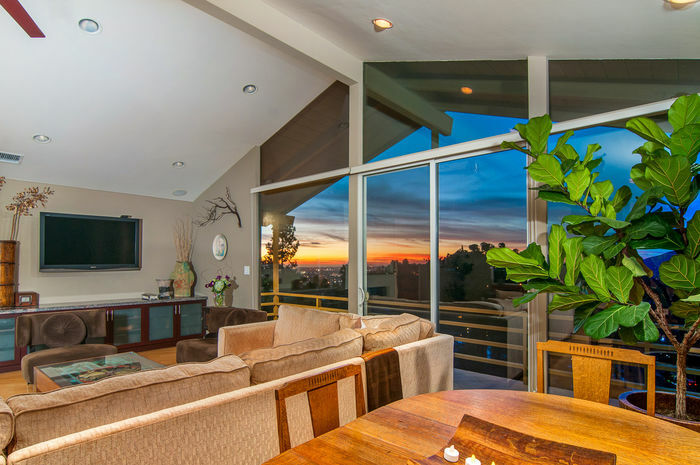 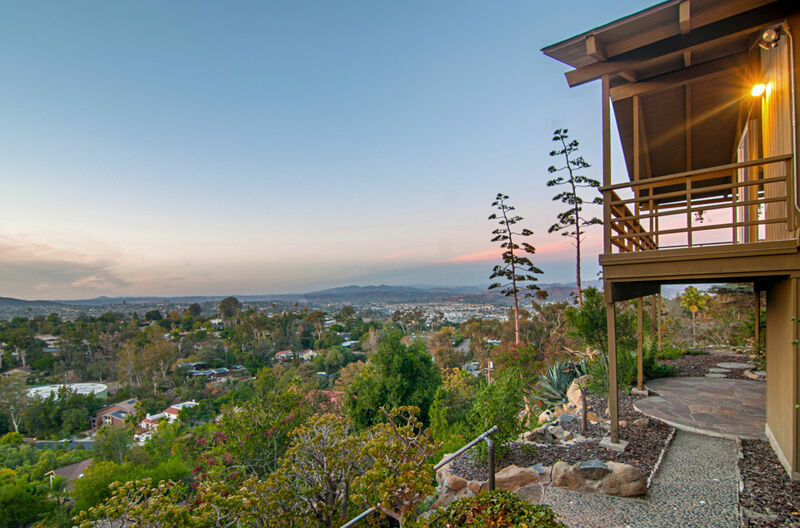 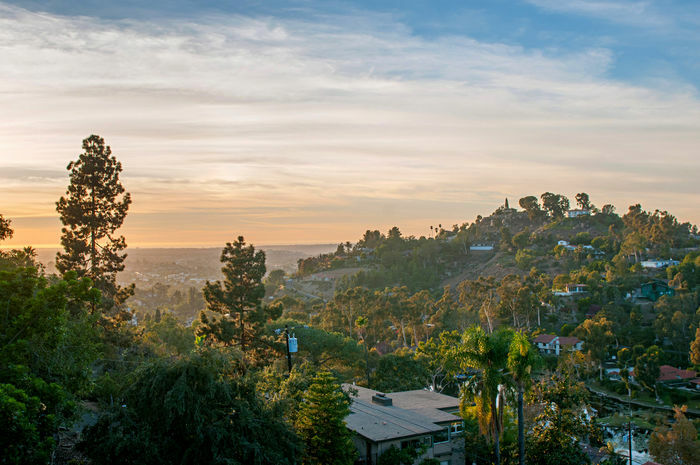 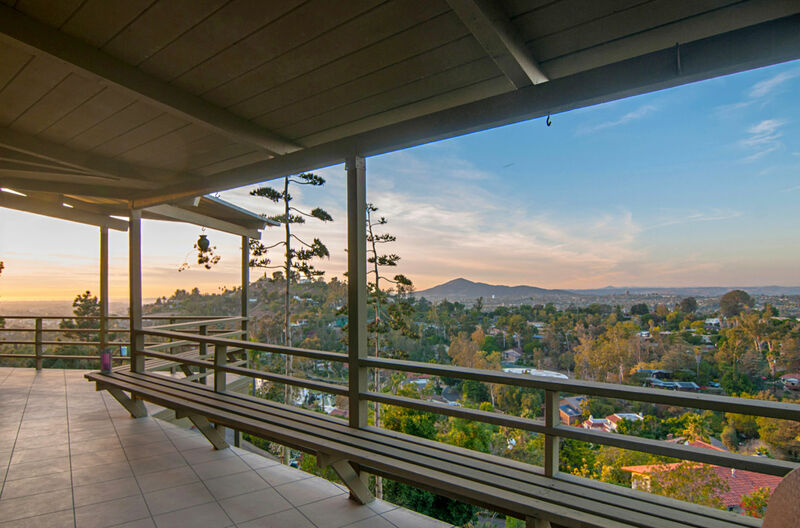 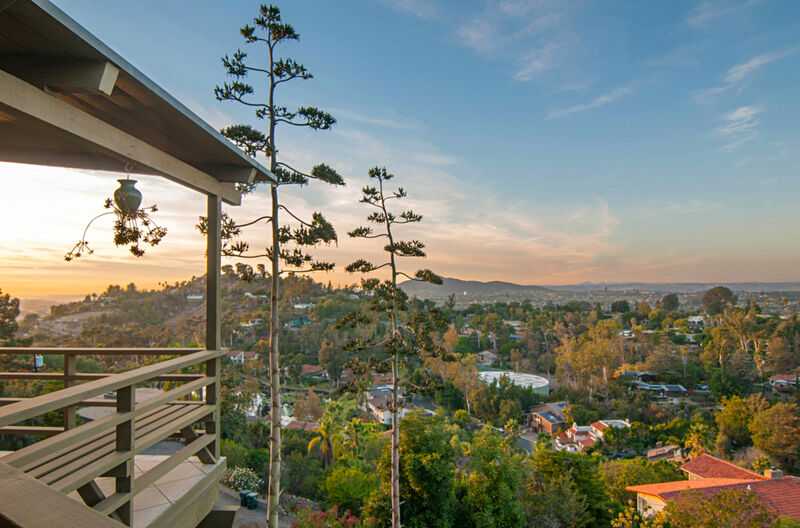 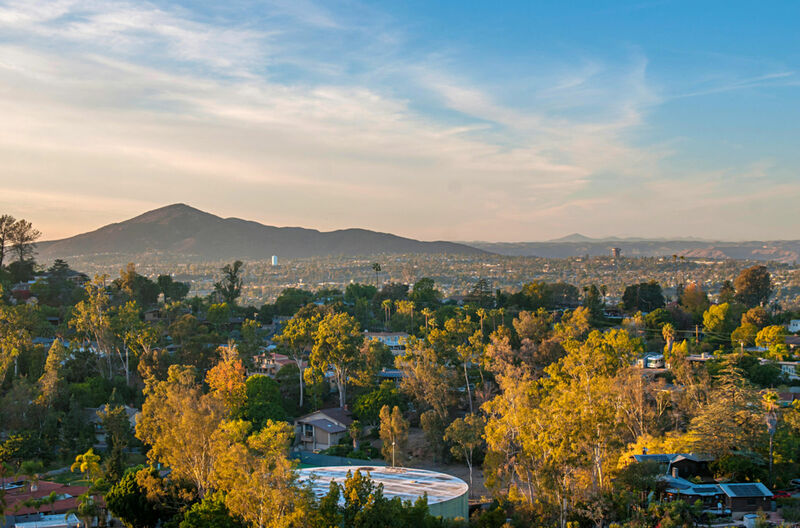 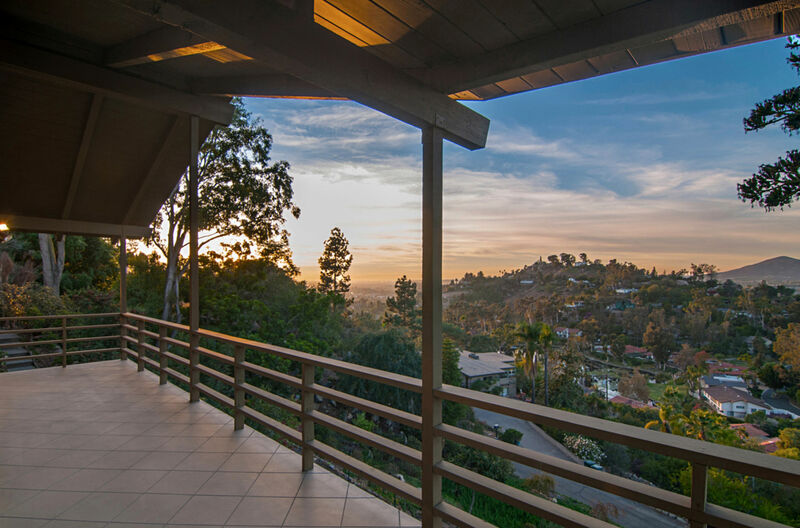 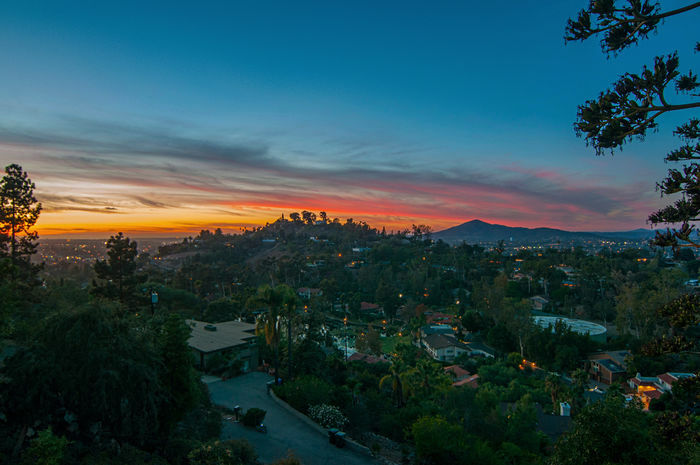 Sensational Panoramic, Ocean, Mtn, Nightlights, City Lights, Sunset VIEWS from this Fabulous MID-CENTURY MODERN! 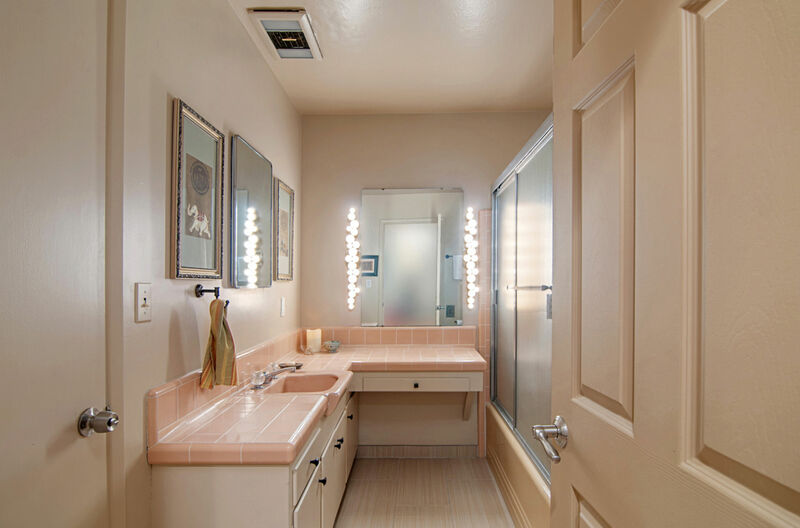 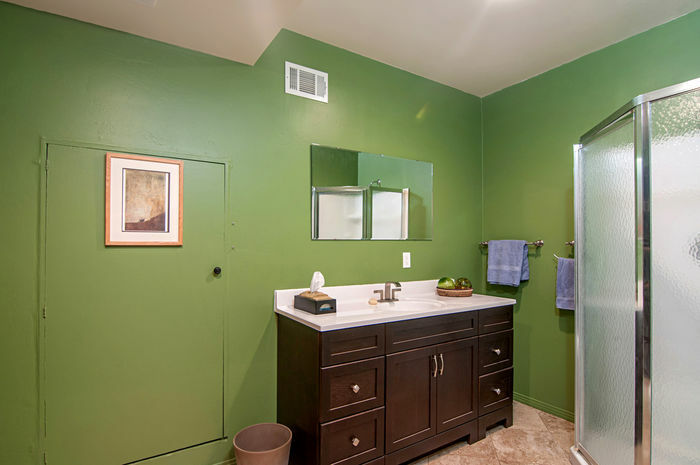 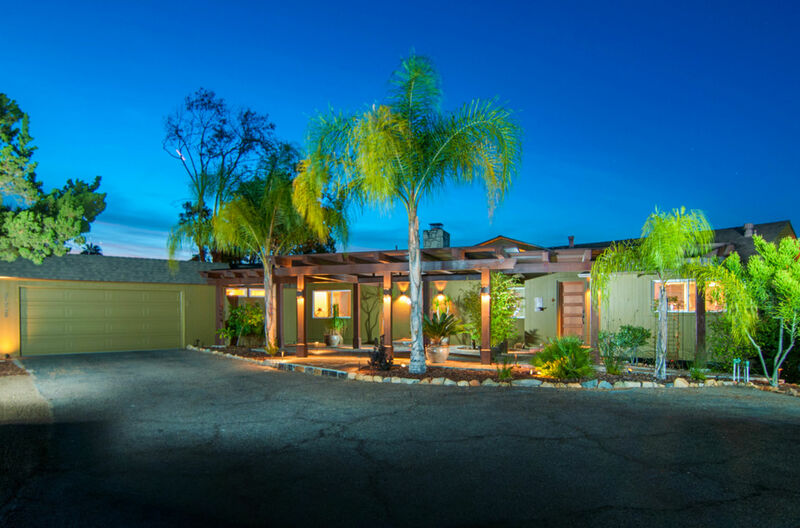 3005 sqft, 4BD, 3BA w/ most living space on SINGLE LEVEL! 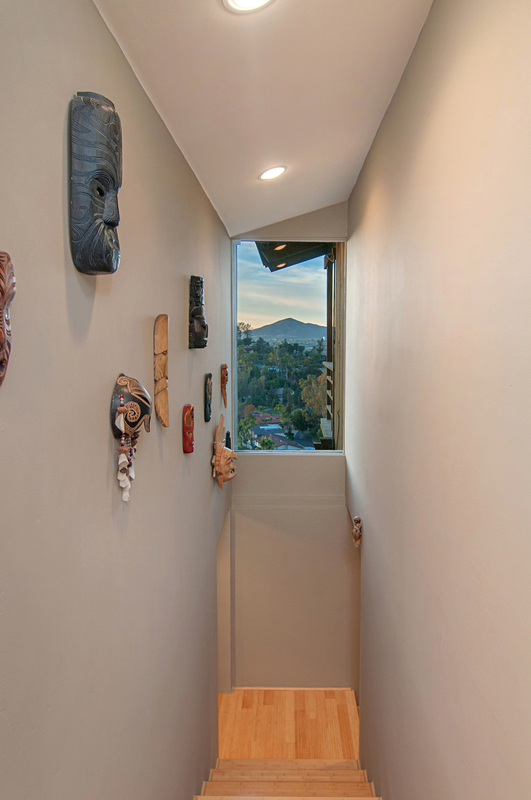 Easy conversion of downstairs to Guest House/Granny Flat! 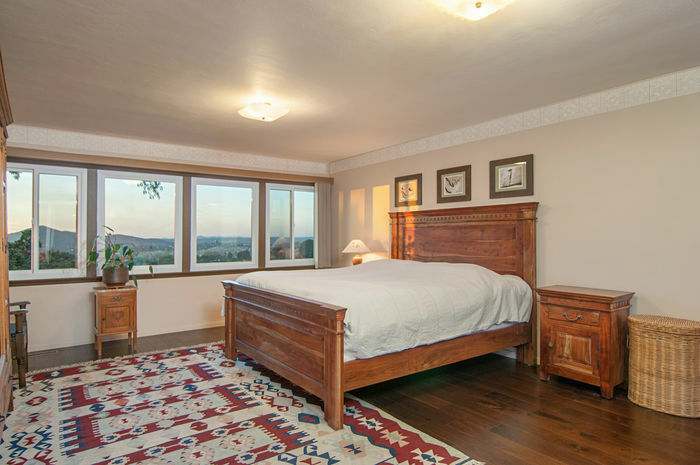 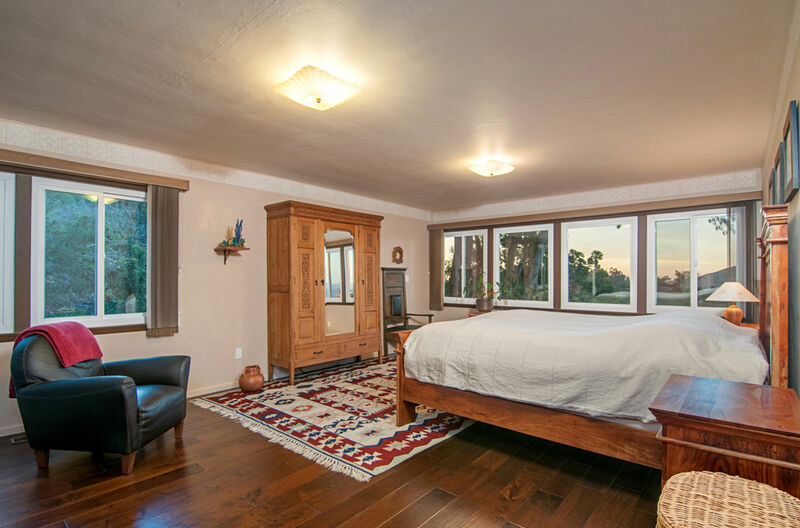 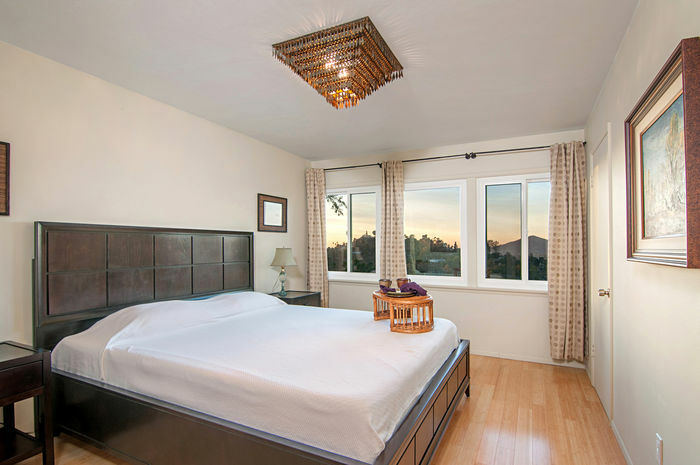 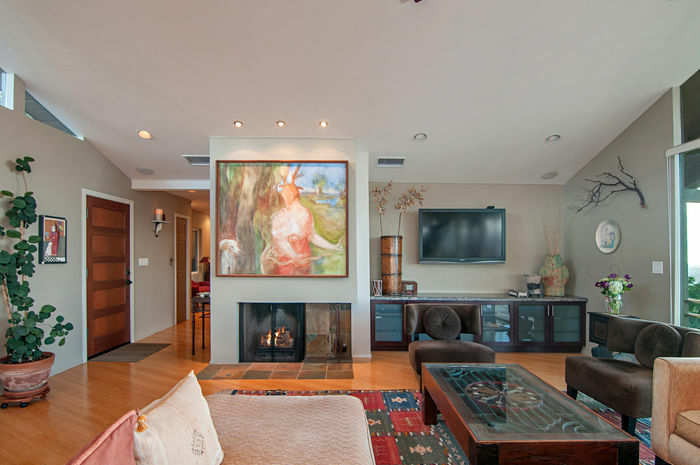 Dual Pane, Flr to Ceiling Wndws, Gleaming Bamboo Flrs, Formal Liv & Fam Rms! 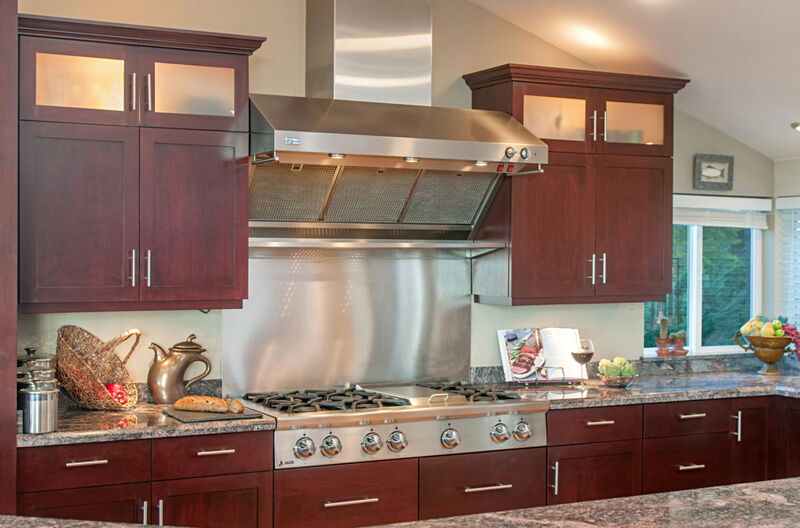 State of Art, Gourmet Kit! 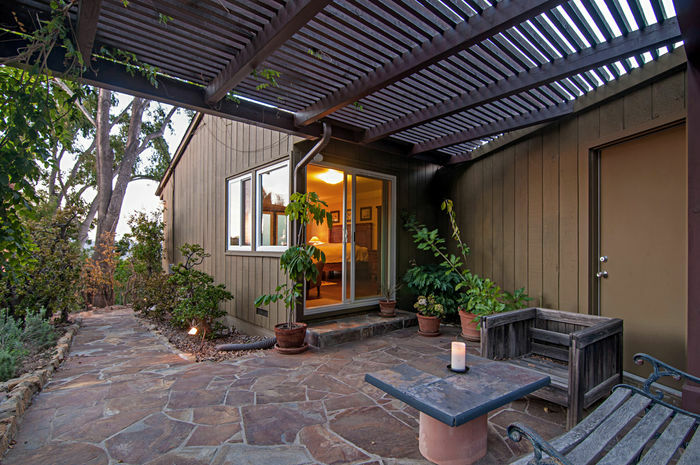 Romantic Mstr Retreat! Entertainer’s Dream with wrap around decking w/ Amazing Views thruout! Low maintenance . 79 acre, natural boulders, native plants! 2 Car Gar plus Guest Prkg! 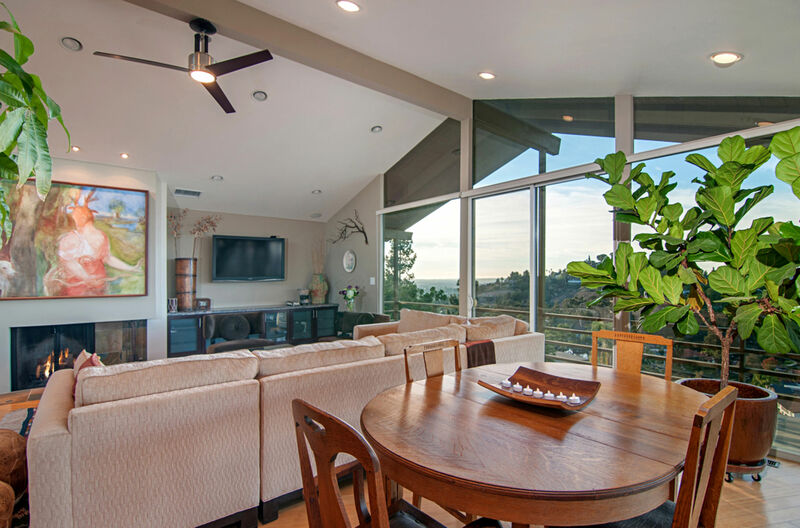 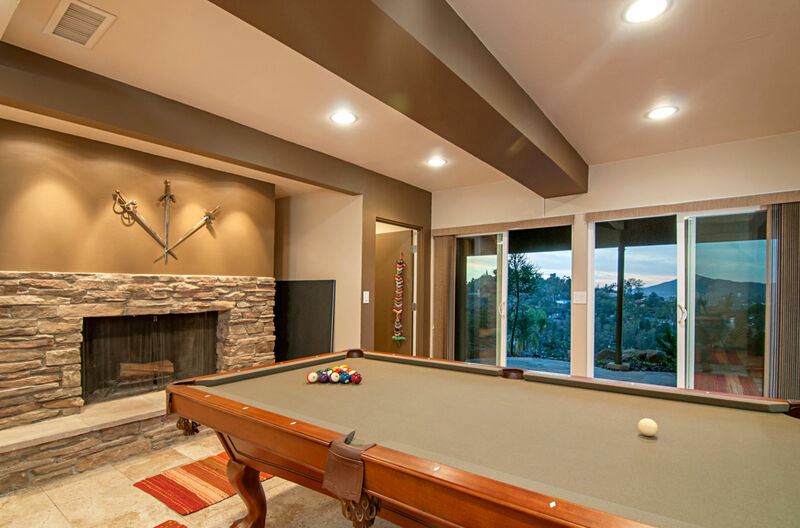 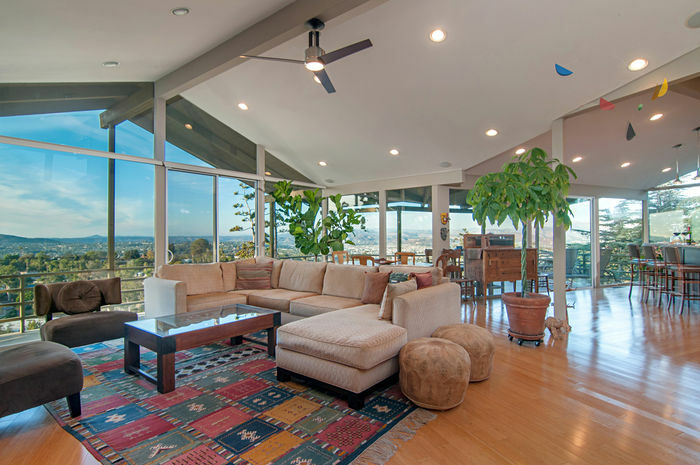 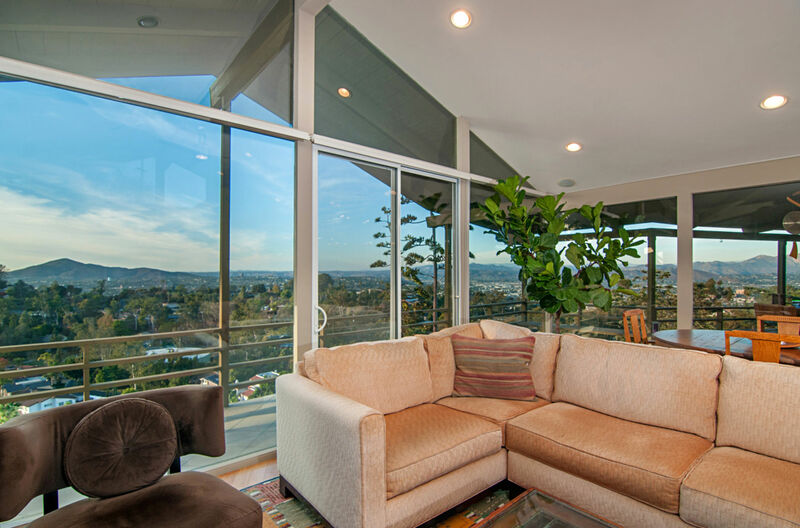 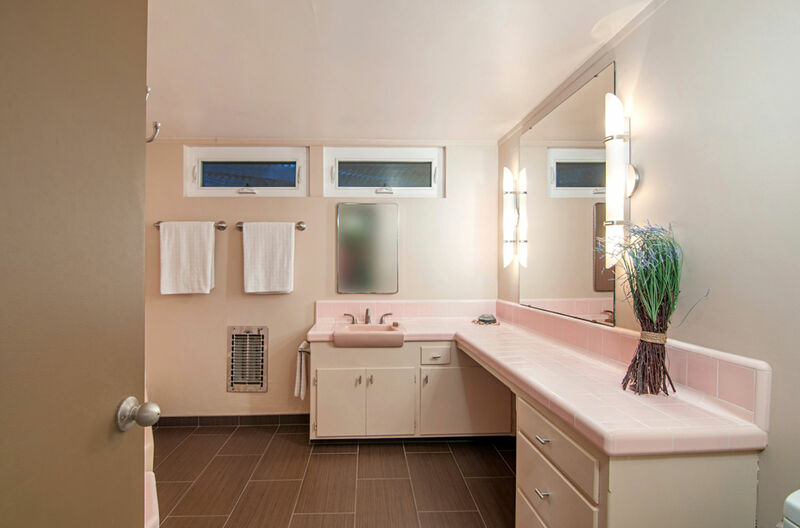 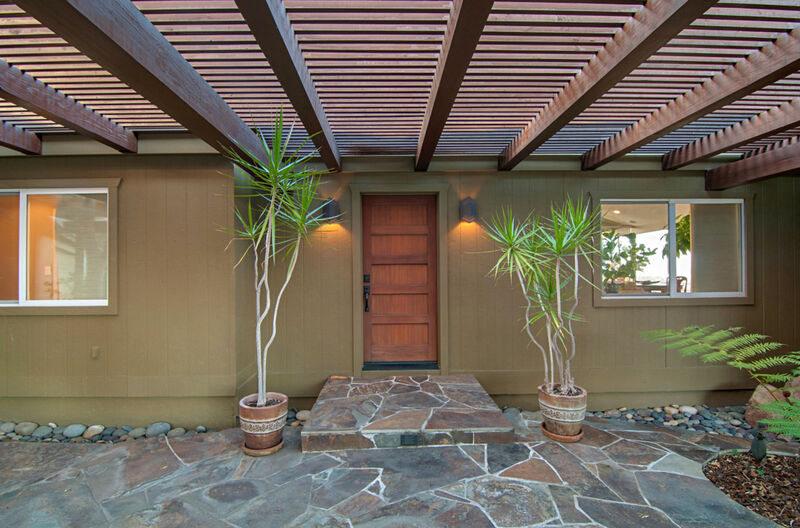 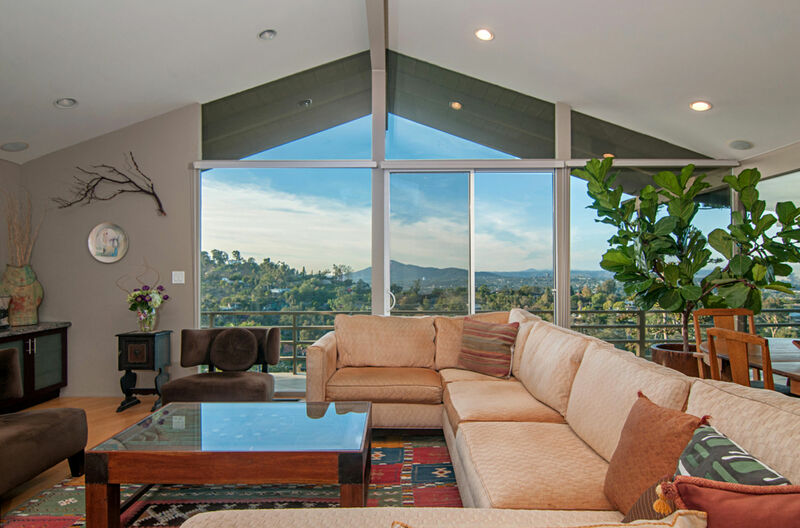 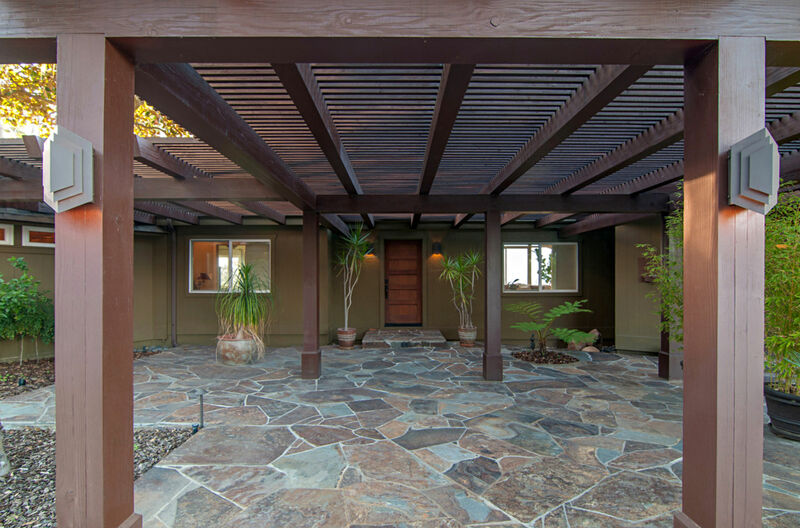 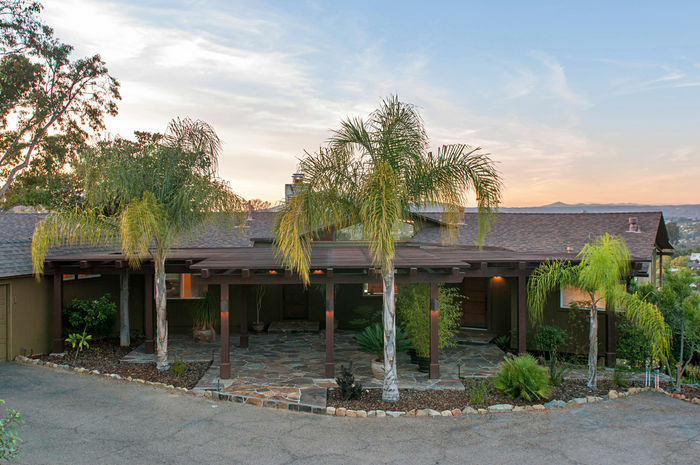 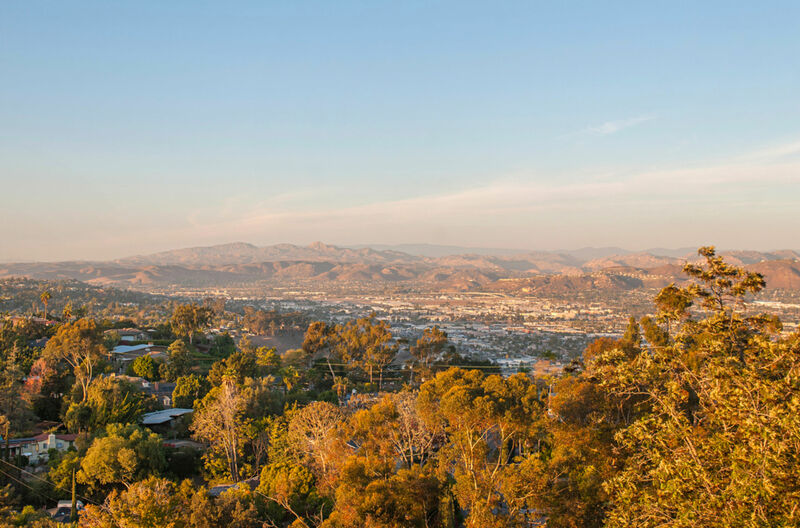 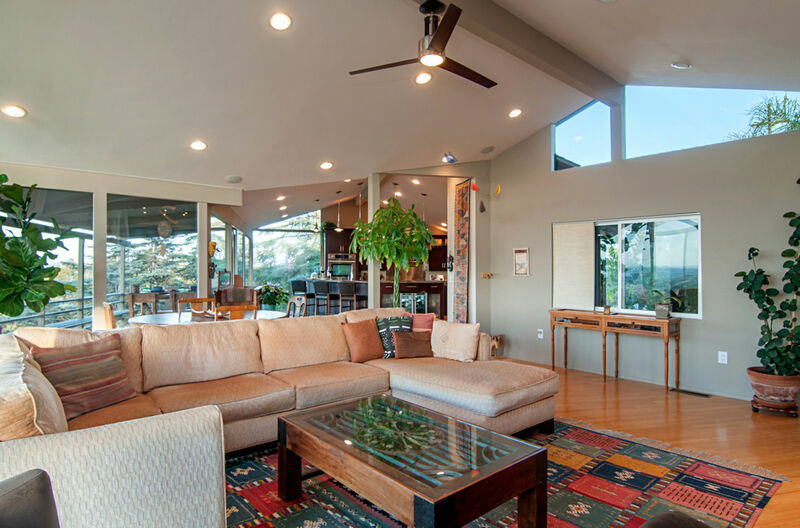 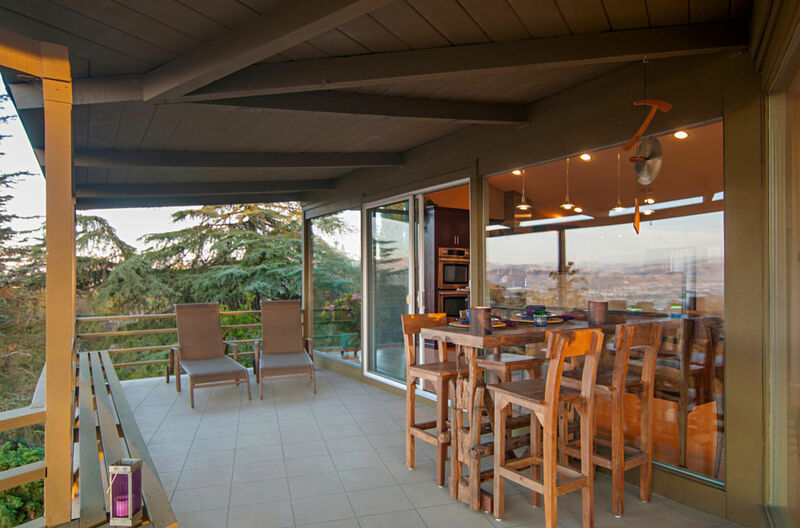 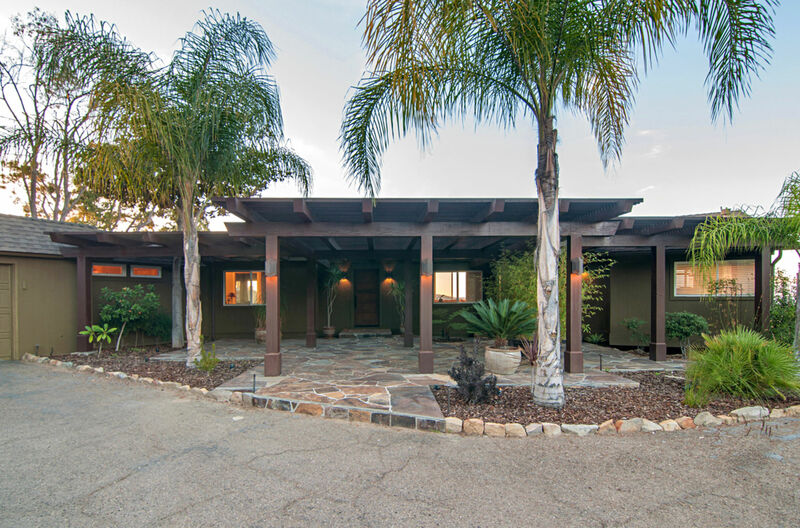 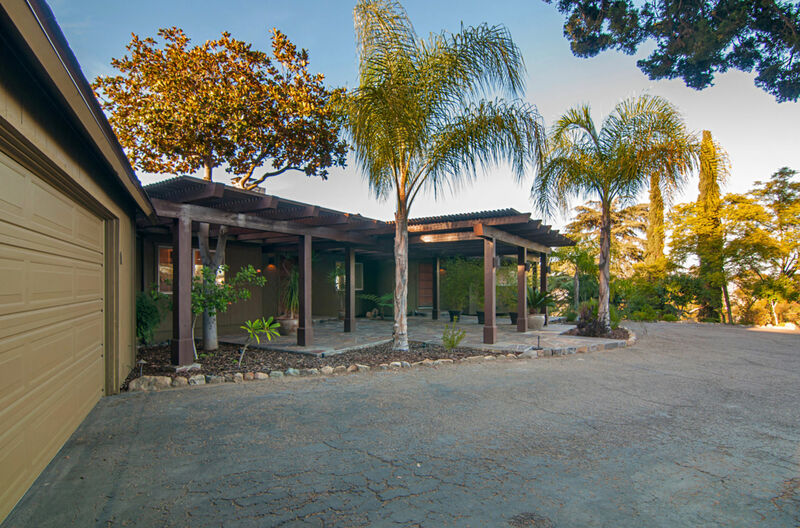 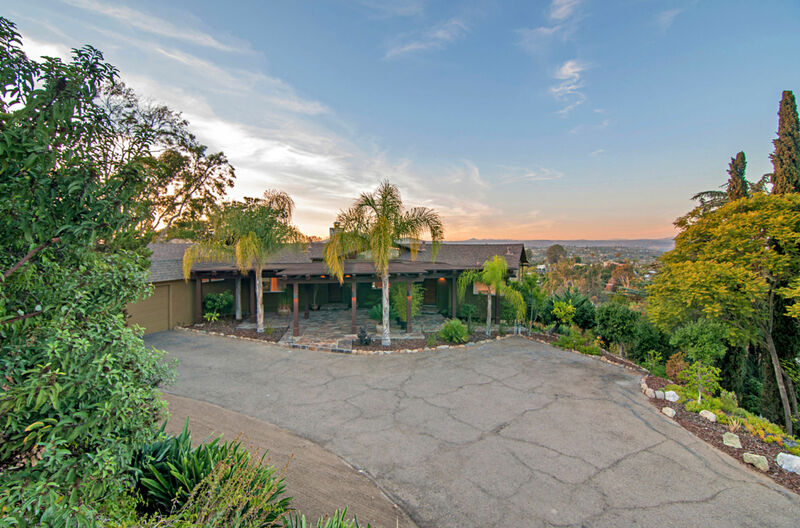 Private Drive off of Mt Helix Drive to this simply stunning MID-CENTURY MODERN! 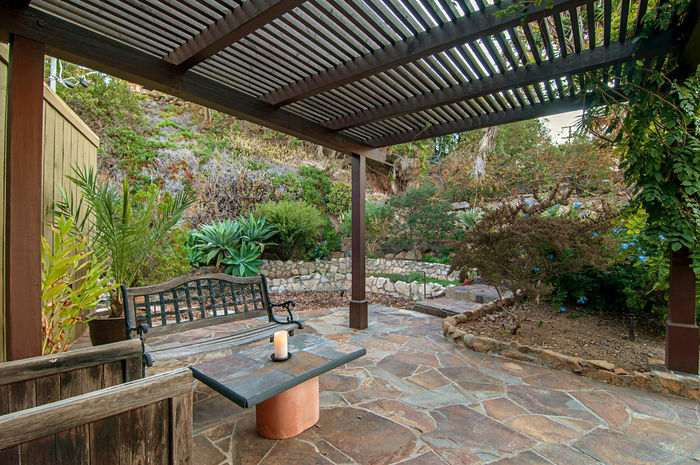 Very private, serene setting with massive pergola and flagstone entry! Open the front door and the world is at your feet! 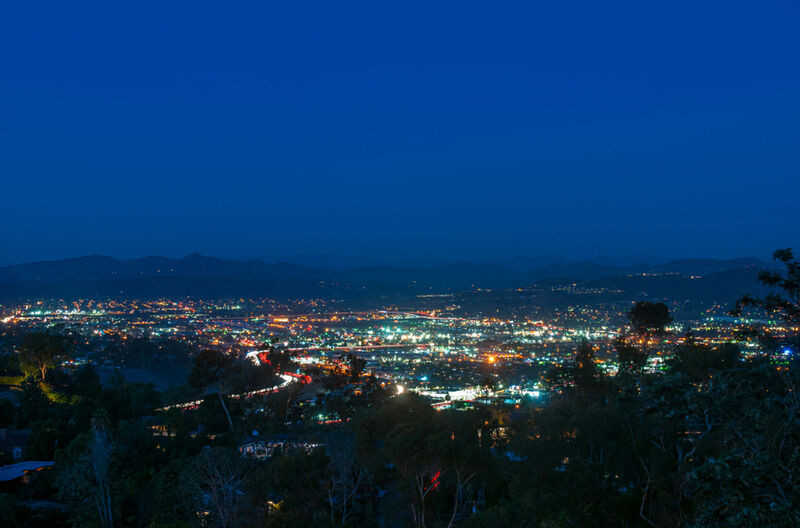 BREATHTAKING, PANORAMIC, OCEAN, MOUNTAIN, NIGHT LIGHTS, CITY LIGHTS, LAKE HELIX & SUNSET VIEWS THROUGHOUT! 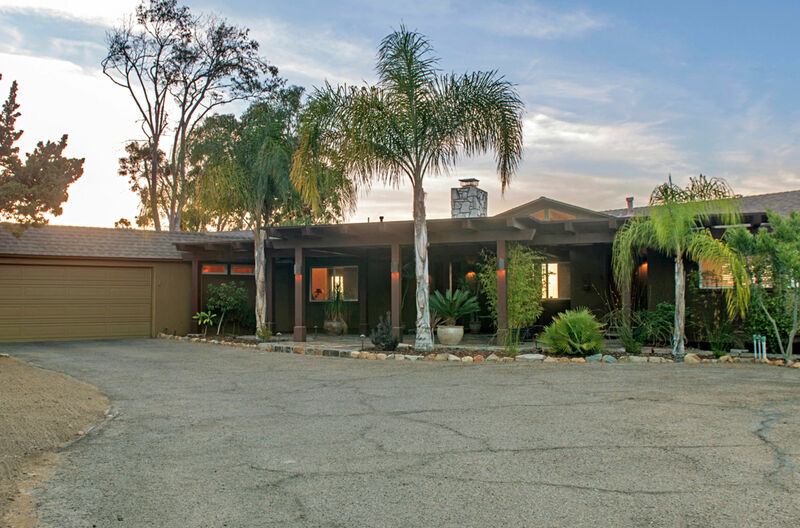 3005 square feet, 4BD, 3BA! Dual Paned, Floor to Ceiling Windows, Gleaming Bamboo Floors, Custom Fixtures, Open-GREAT ROOM STYLE Floor Plan takes generous advantage of Spectacular Views! 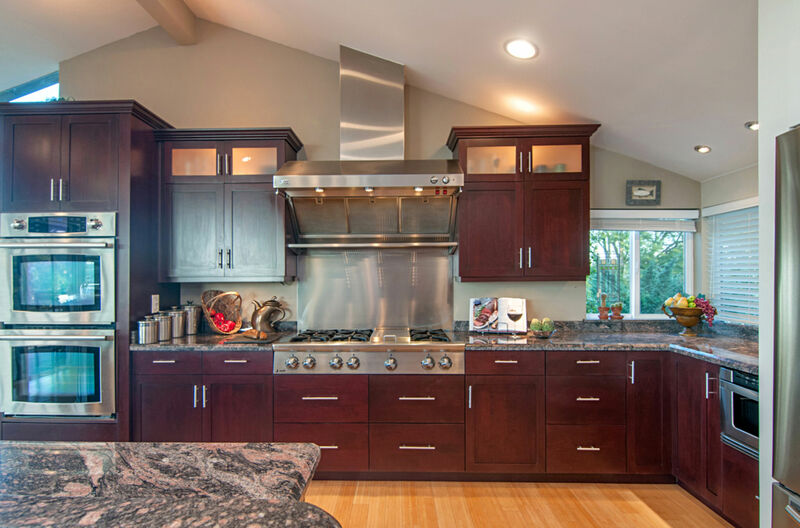 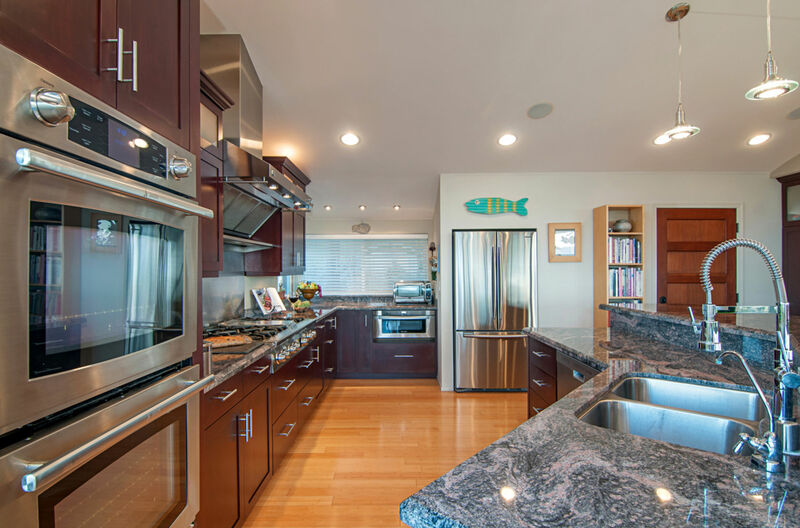 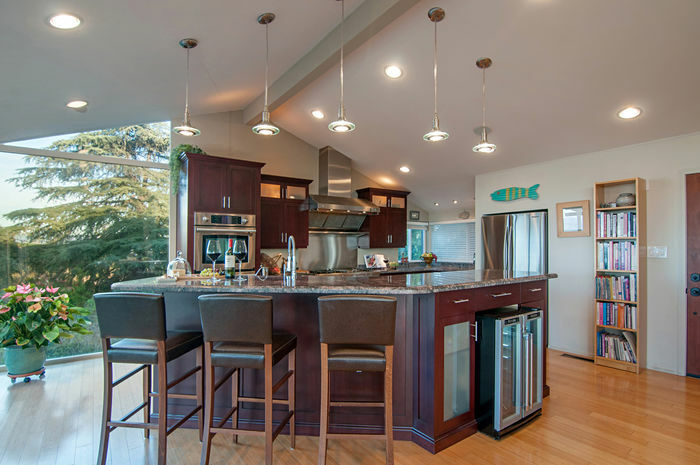 Beautifully Presented, Gourmet Granite Kitchen with premium appliances! 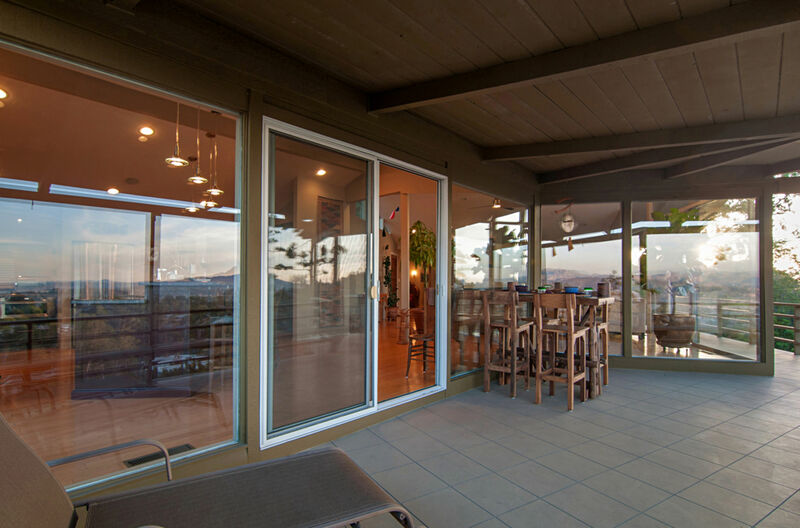 Sliding Glass Doors open to huge, wrap-around covered decking ready for grand entertaining! 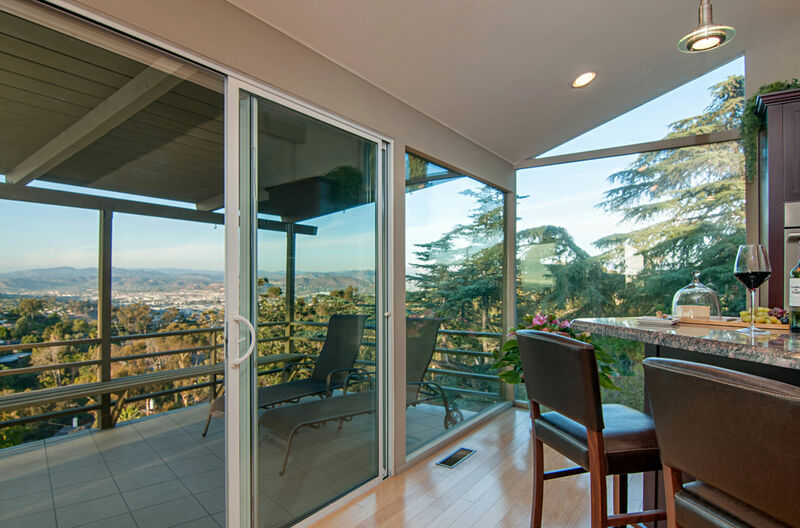 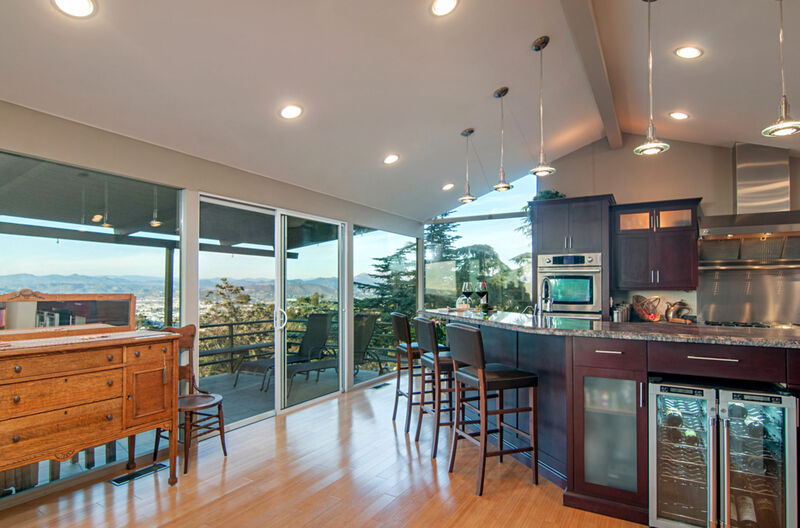 Endless, ever changing views follow throughout the home! 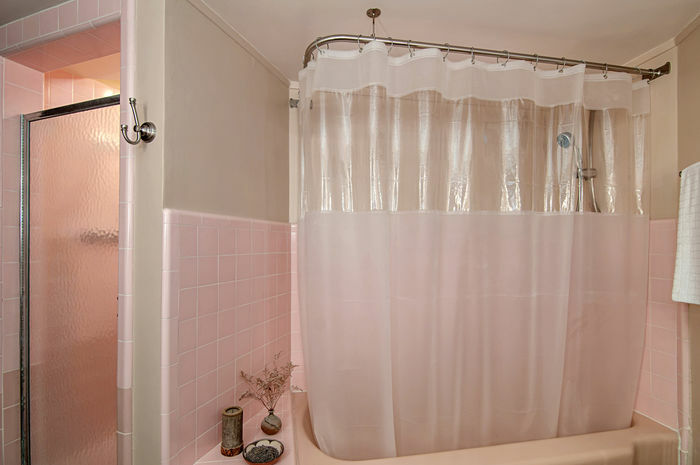 Romantic Master Retreat with private patio! 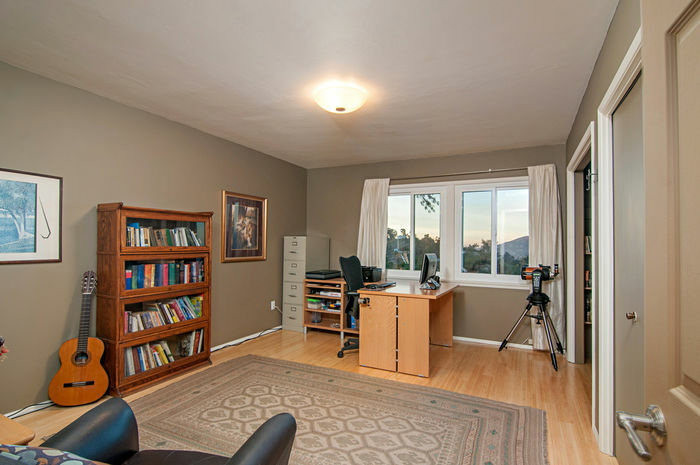 Spacious Rooms with loads of storage! ALL this with SINGLE LEVEL LIVING! 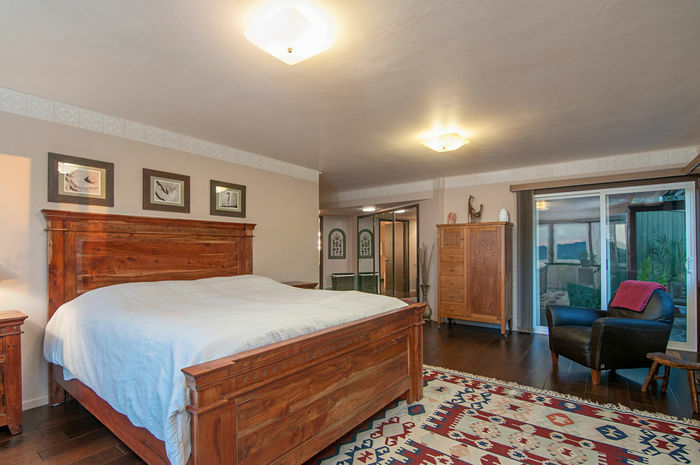 Downstairs could easily be converted to Guest House/Granny Flat! 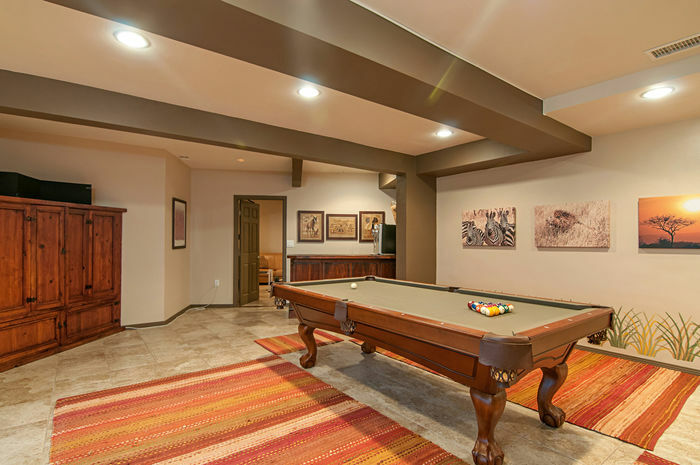 Spacious Family Room with wood burning Fireplace, Bedroom, Bar, Built-ins, Lux Bath, Storage and separate Laundry Room! 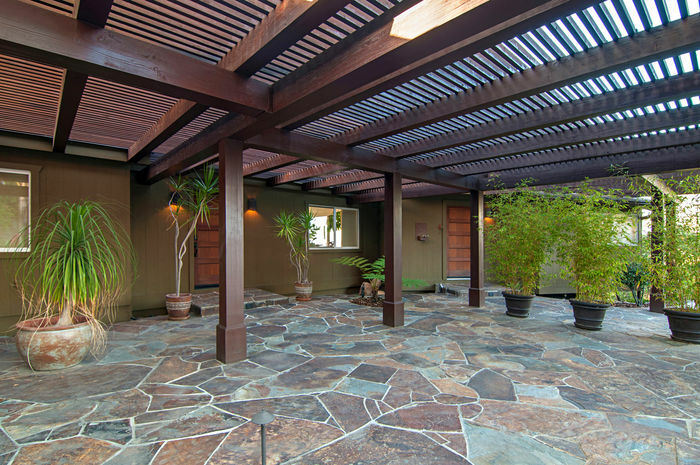 Private Patio and Private Entrance! 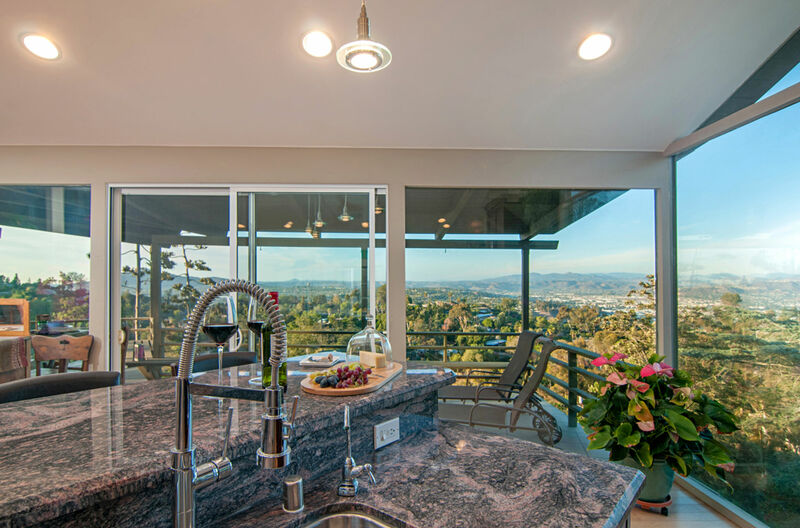 ALL with Views! 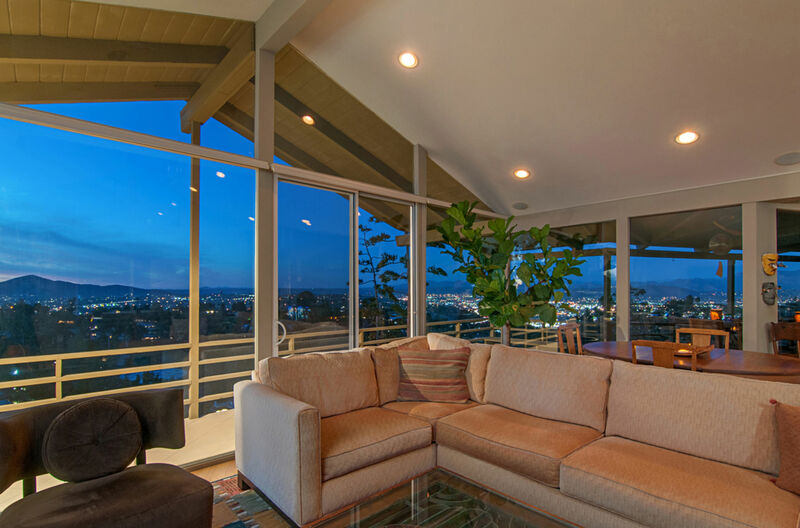 High efficiency Daiken HVAC installed last year! 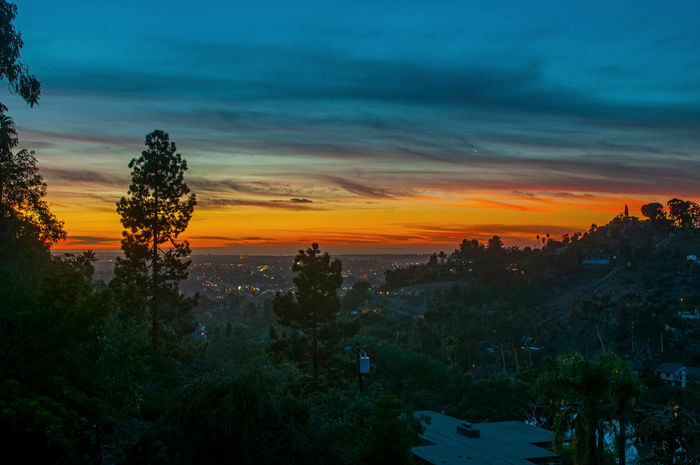 Zen like . 79 acre property has meandering pathways, stone steps, walls and planters. Preserve like setting with mature trees, fruit & nut, drought resistant native plants and natural boulders!—ALL low maintenance! 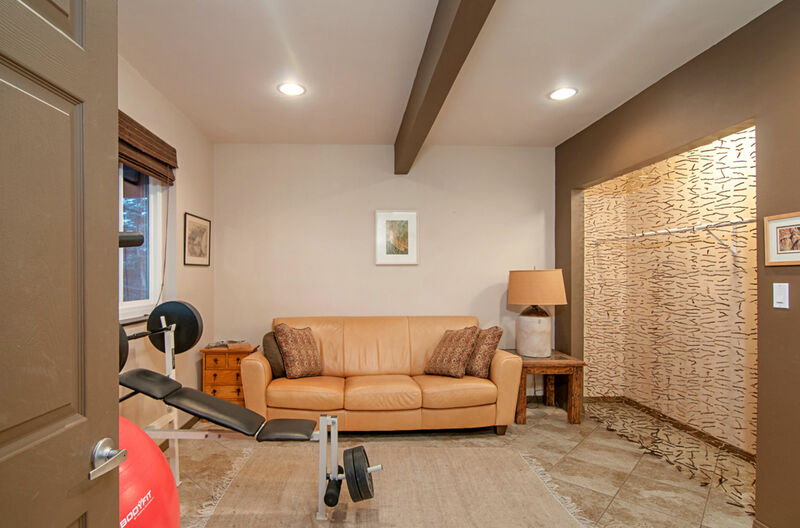 2 Car Garage with plenty of room for Guest Parking! Walk to Helix Amphitheater! This is a very special offering!